Last year's inaugural event was a huge success! Come join us for an even bigger and better event this year! And while you are at it, you will support Roselle Catholic in our effort to Renovate their Outdoor Track and Athletic Center. Net proceeds from this event will benefit Roselle Catholic High School in our effort to renovate and update their track and field complex. Frank Gagliano and the RC Alumni volunteers are bound and determined to make this an event to remember. The race is open to everyone and we expect a huge Alumni turnout as well. So, run as an individual, as part of an alumni or open team! Team Competition with Cash Prizes (4 x $250) for Open and Masters (Over 40 years old) Teams. 5 members must score for each team. Masters team score is based on age-graded times! The Pride of the Lions Campaigns have raised more than $200,000 to support projects including the renovation of boys’ and girls’ locker rooms, a long-overdue regulation baseball field on campus, and the establishment of the RCHS Hall of Fame. 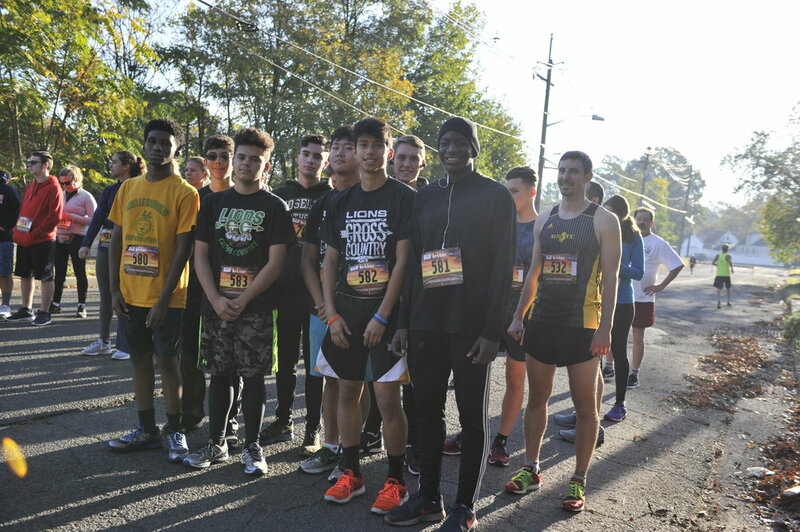 This year, Roselle Catholic has another very important goal – to renovate and update the track and field complex and provide our hard-working student athletes with a state-of-the-art facility they deserve. This is a major fundraising project with an ambitious goal to raise the money to dramatically improve the RC Campus. We can only reach that goal – and make this much-needed Athletic Complex a reality – with the help of our alumni, donors and friends. We respectfully ask you to consider making a gift to this year’s campaign, we promise it will be a worthwhile investment! We are proud to announce that the new athletic complex will be named after former RCHS Track and Field Coach Frank Gagliano. 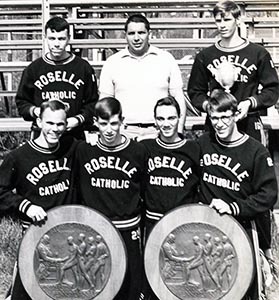 During his 9-year tenure at RCHS, Coach Gagliano built a track and field program that rose to national prominence and set the tone for athletic success and traditions that the RCHS community would enjoy for 57 years following his leadership. His Lion’s notably captured 3 Penn Relay Championship of America titles, 3 NJ State Indoor Track titles and a State Cross Country Championship. Coach Gagliano continued his coaching career with success at Manhattan University, Rutgers University, The Nike Farm Team and as head coach at Georgetown University for 18 years. man, a dedicated, loyal and hard-working RCHS student-athlete who was a 12-time varsity letter winner and member of Coach Gagliano's Cross Country and Indoor Track teams. He ran on RC's first two Penn Relay Championship of America teams and was named Union County Scholar Athlete during his 1965 senior year. After graduation, Bobby became the first RC student to attend the US Military Academy at West Point. After serving a tour of duty in Vietnam where Bobby led the last US Rangers combat mission of that war, he continued to serve his country in the military for 20 years, retiring as a Lieutenant Colonel. 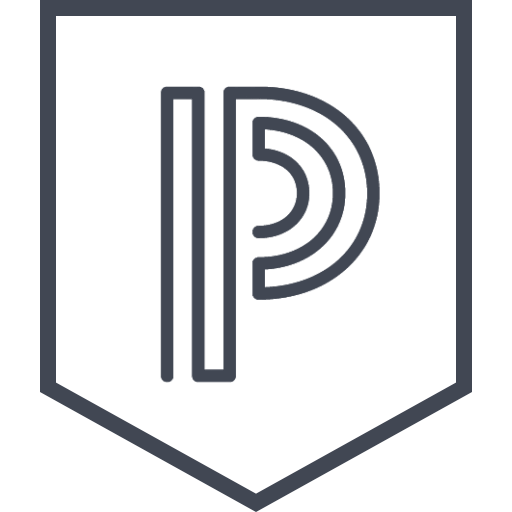 After retirement, Bobby worked for FitForce, a company that assessed the fitness levels of police forces across the United States and designed the police fitness programs. Bobby passed away the summer of 2017 after a courageous battle with brain cancer and had the distinct special honor of burial at West Point. 2. A gift directed to support the operational costs for an individual sports program of your choice. All contributions to Pride of The Lions Fund are tax deductible. Donating stocks and securities can also allow you to continue the Roselle Catholic athletics tradition. Please contact Dave Boff, Director of Development, dboff@rosellecatholic.org, or (908) 445-7901 for further information. Pride of The Lions Fund and Roselle Catholic DO NOT provide athletic scholarships. 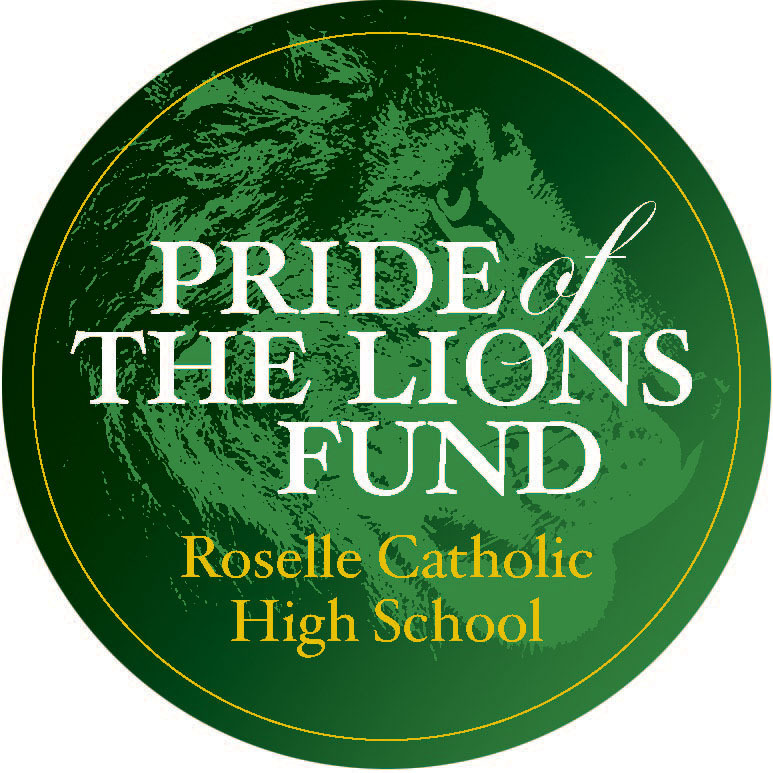 For information about the Pride of The Lions Fund, please contact Dave Boff, Director of Development at dboff@rosellecatholic.org or by phone at (908) 445-7901.